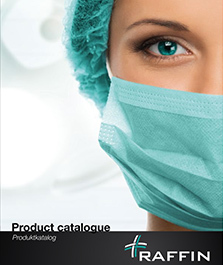 The Raffin team will be present at MEDICA days from November 12th to 15th 2018 in DÜSSELDORFF convention in Germany for the World forum of Medecine. Join us on Hall 7A- booth N°E04D! /!\ Good news to share you. 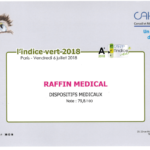 In 2018, Raffin Médical got A+ index from CAHPP central purchasing with 79,8/100. Raffin Médical obtain the Green SFAR Label which confirm its sustainable development engagement. You can meet us in the SFAR days booth D7 from September 27th to 29th 2018 in Paris convention in France. 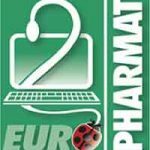 The Raffin team will be at EUROPHARMAT days from October 16th to 18th 2018 in Nancy convention in France. Join us on booth N°40 ! Buy levitra online on levimd.com online pharmacy. 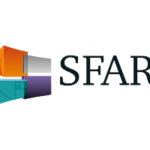 The Raffin team will be at SFAR days from September 27th to 29th 2018 in Paris convention in France. Join us on booth D7 ! In 2018 Raffin Medical gets the A + index at the CAHPP with 76,70/100. 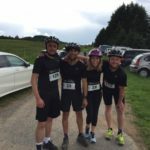 Raffin Medical participated in the 2018 Run & Bike ! 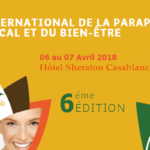 The Raffin team will be at Para Expo 2018 from April 6th to 7th in Casablanca, Morocco.